Another thing that the Mi A2 misses out on is the 3.5mm headphone jack, which might be a deal-breaker for some. Although Xiaomi is kind enough to pack in a 3.5mm to USB-C type converter with the phone. 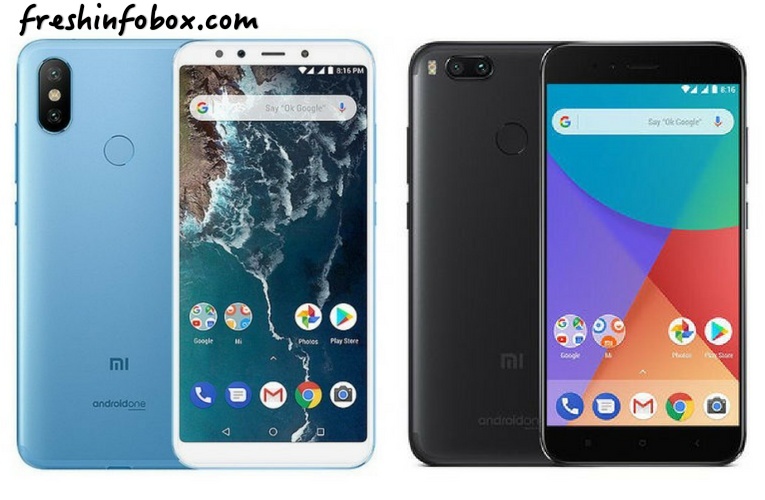 The Mi A2 also has support for QuickCharge 4.0 exclusively for India, however, the charger provided in the box is a standard charger.